Red is an intense color and will always catch your eye wherever appears. It's a color of fire, heat and blood, a sign of love, power and passion. I guess you know at least one person who brings these things into your life. Maybe you are looking for a gift for that person right now? 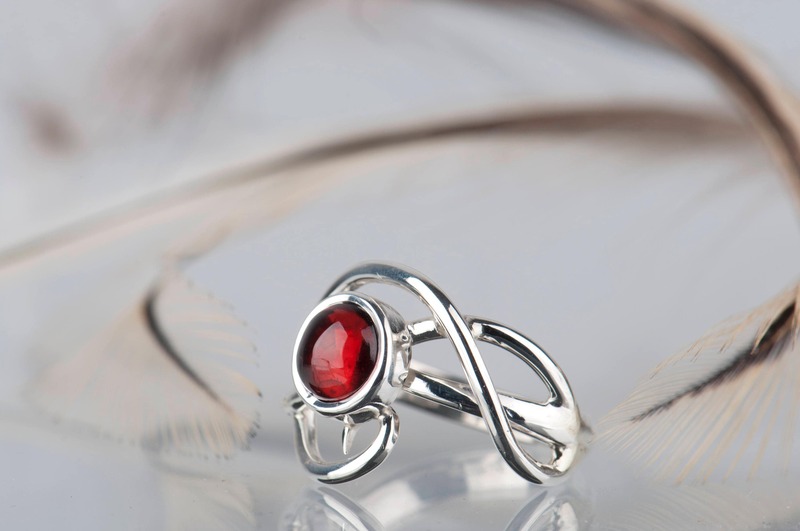 And it can't be a simply coincidence that you are searching for jewelry with garnet - red is the best color, am I right? 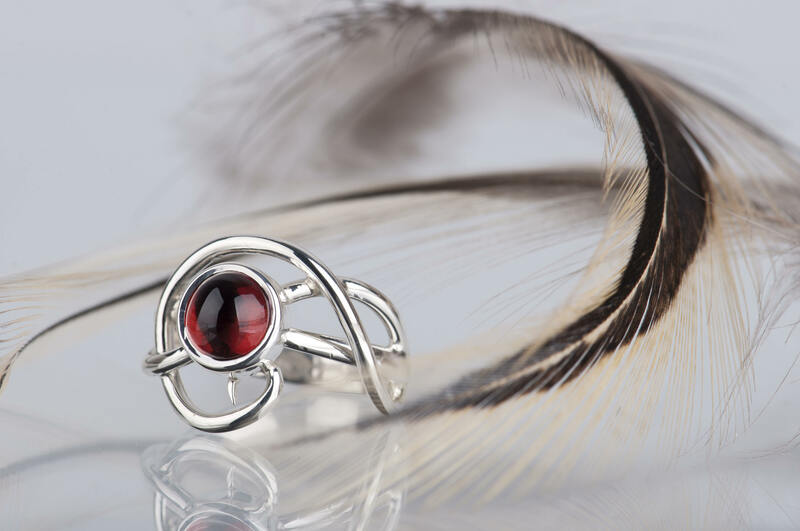 I offer you a sterling silver ring with a deep red garnet, which is a unique piece jewelry. 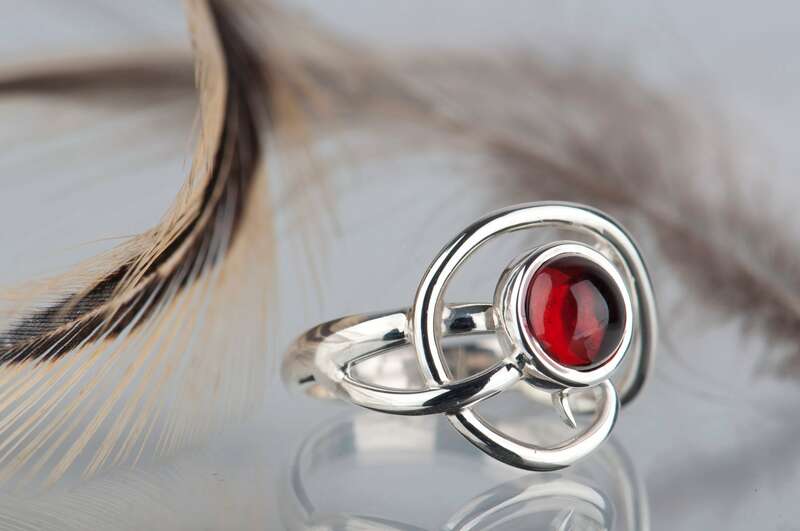 The stone I chose isn't a big one, but the combination of it's beautiful color and geometric setting makes the ring easy to notice. 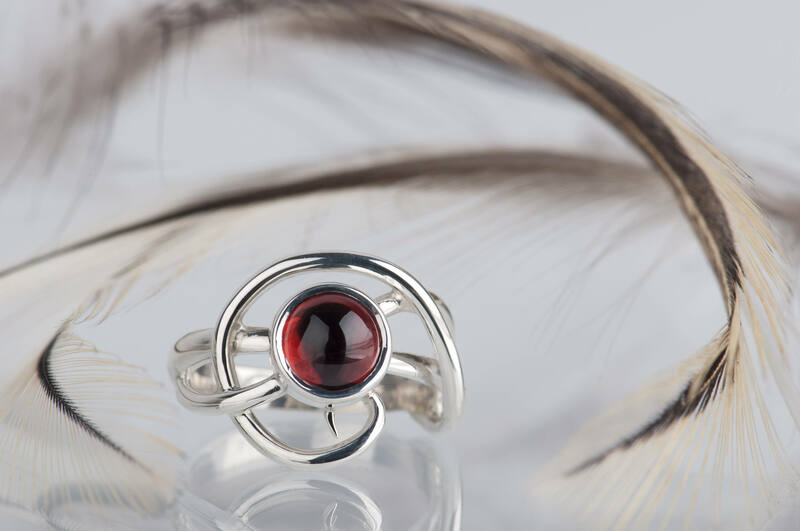 This natural garnet ring will be a good choice as a gift - no matter if you are buying it for your sister, friend or you just want it for yourself. 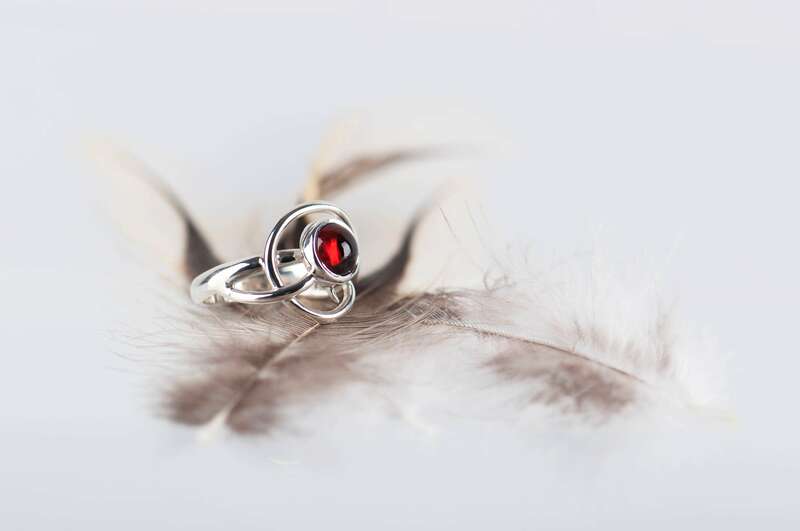 It will be unique engagement garnet ring as well. 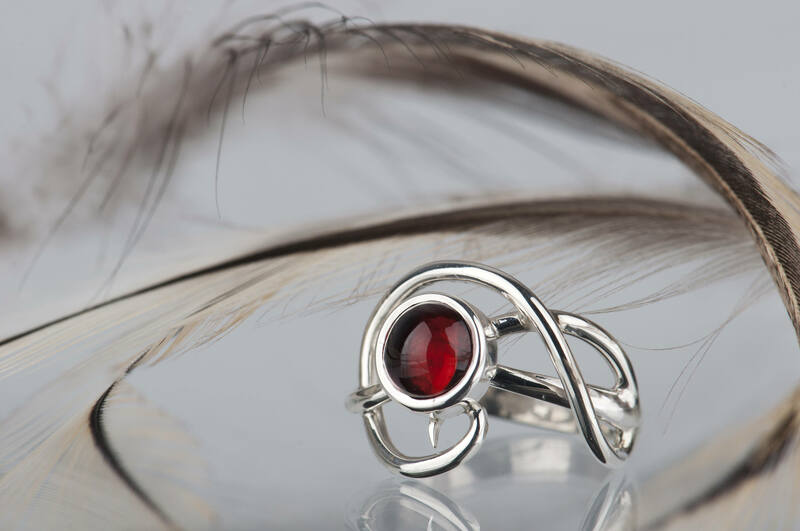 This garnet ring is handmade so I need up to 7 days to make it and ship. 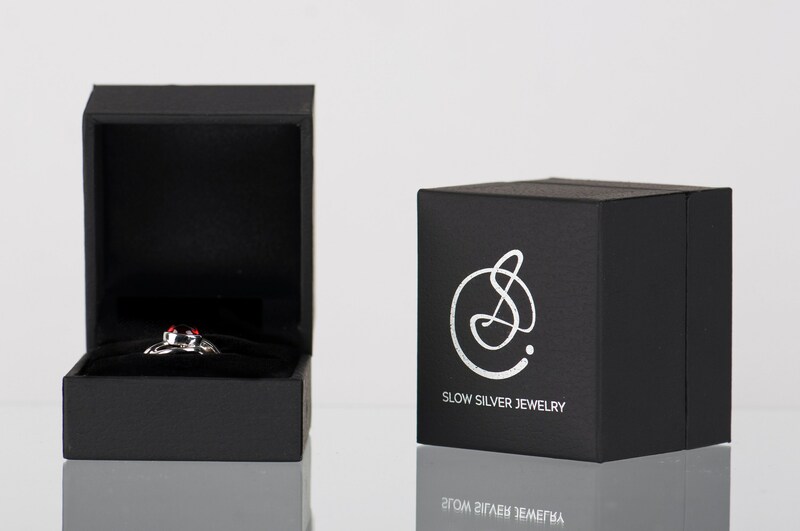 It will arrive in an elegant black jewelry box, ready as a gift. 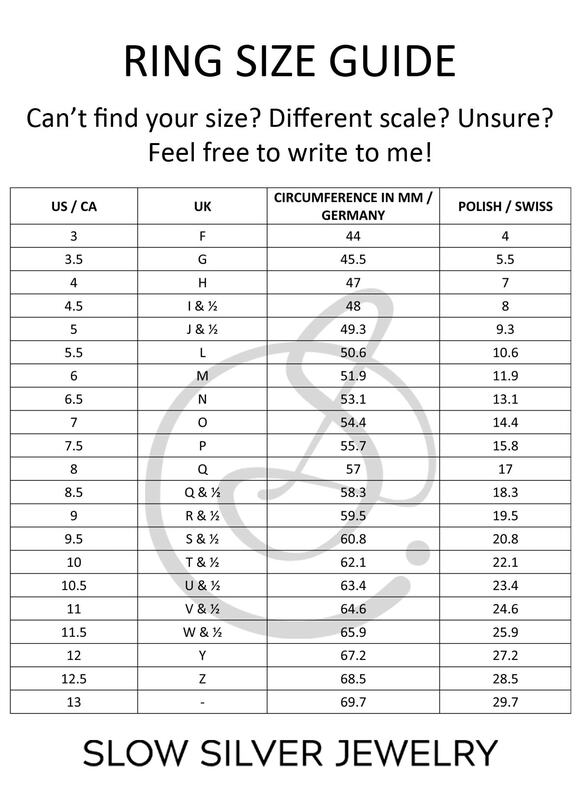 I can ship it to a third party if you wish and add a card with a message from you inside the box. 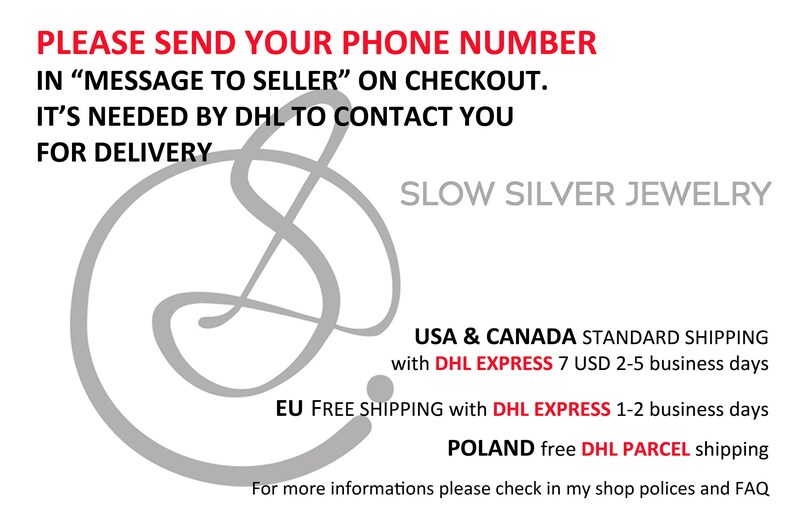 Shipping was incredibly fast and he was super polite and friendly. The ring is absolutely beautiful and fits perfectly for the finger I wanted. I loved this ring, and so does my now-fiancée! It's great quality at a great price, and Kevin was helpful and friendly & very accommodating when I was in a rush to get it. Would definitely recommend.